Want a trip with so many great activities packed into just one weekend, you will find it hard to believe that it’s only a weekend. Our tours cover so many different activities it feels like we’ve been travelling for a week rather than just one weekend. Location : Pyeongchang in Gangwondo *Map Click!! 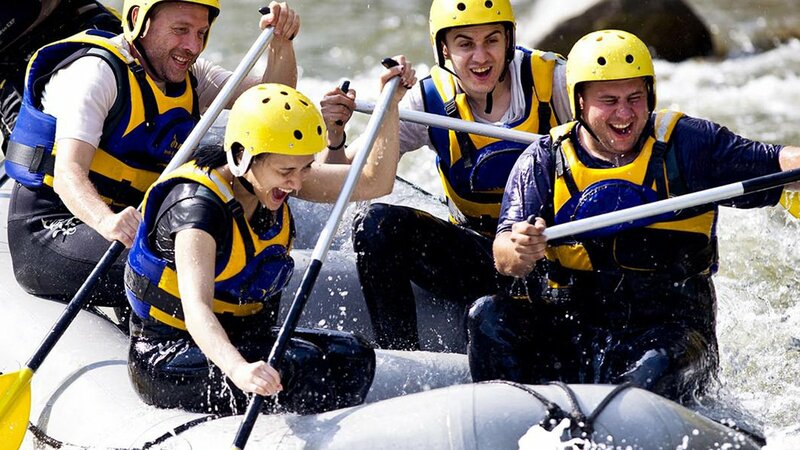 Want a trip with so many great activities packed into just one weekend, you will find it hard to believe that it’s only a weekend. Our tours cover so many different activities it feels like we’ve been travelling for a week rather than just one weekend. 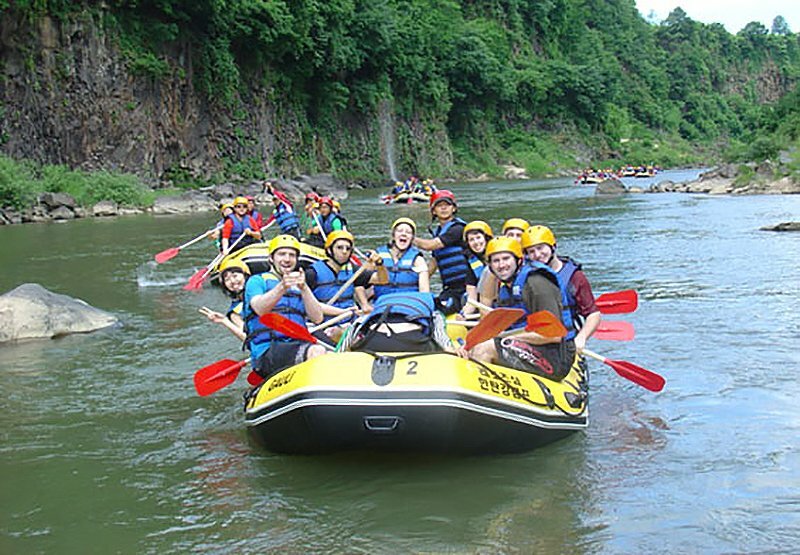 Adventure Korea and Pyeongchang county are coming together to give you a great experience at an amazing price. We will check in to our pension style accommodation first, drop off our bags then have lunch. After lunch we will get in some action with skyline and sky jump experiences (price is included). Skyline is similar to zip lining. 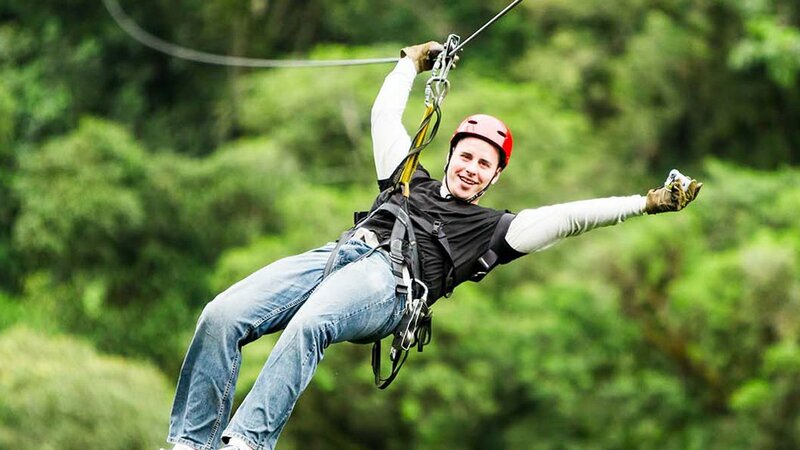 You’ll get the feeling of flying over the tree tops, but feel the safety of the harness and wires holding you up. Sky jump is similar to bungee jumping but you are dropped by wire rather than a rubber-band. Both are breathtakingly awesome! and the price is included. After everyone has flown and fallen, we will move to the White Dragon Cave. 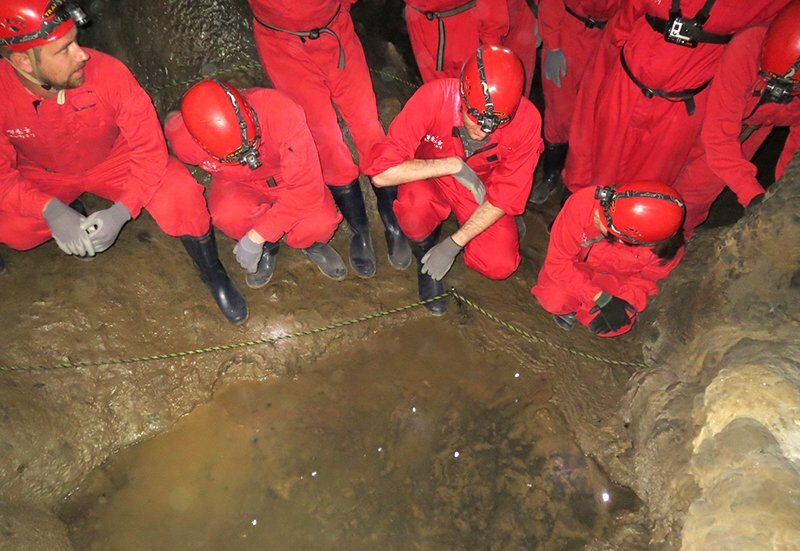 Here you will get fitted out in caving gear (all provided) you will get to wear boots, suits and gloves. 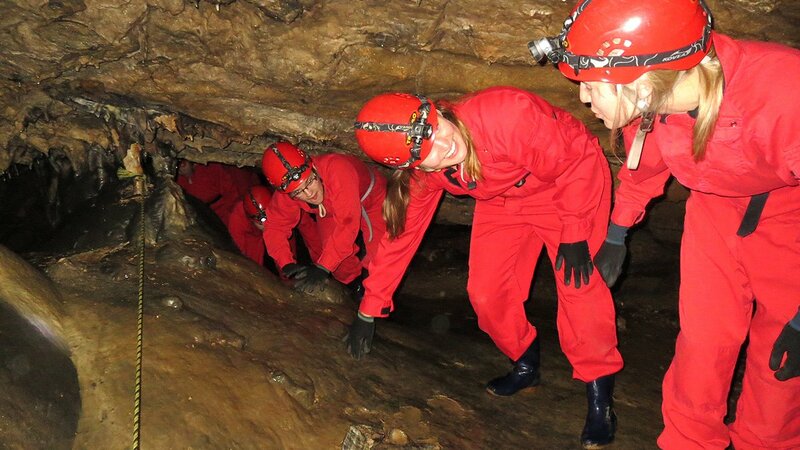 You will use ropes and lanterns as you crawl, climb and walk through small halls, cave creeks and much more. We will have the chance to see some insects and fish (cave shrimp) that make this cave their home. We will also have a chance to feel the total darkness at the last hall of the cave while turning off everyone’s lanterns. This is caving at its best. After our water fun we will go back to our Pension where you can try some of the local restaurants. We will have special삼겹살 (pork bbq). After dinner We will also observe the stars with astronomical telescope as the sky is so clear that we should be able to see many constellations. Great for all you city dwellers who never get to see stars anymore. And then, we will have a bonfire with S’Mores. We will also prepare the Noraebang system. Then chat amongst your new AK friends about the excitement of the day and the expectations you have for the next day. On Sunday we will have breakfast together then go trekking along the Ciljokryeong Canyon. We grade the difficulty of this trek at 3 (5 being the most difficult). Along the way we will see amazing views and our guides will give us more information about what we can see in this area(Check the picture above). After the trek we will have Special meal for lunch together which made with ingredients from this village, then you can have some free time. You can visit a freshwater fish aquarium where you can see all kinds of fish from the Dong-gang (river), swimming in the creek or just take a break. 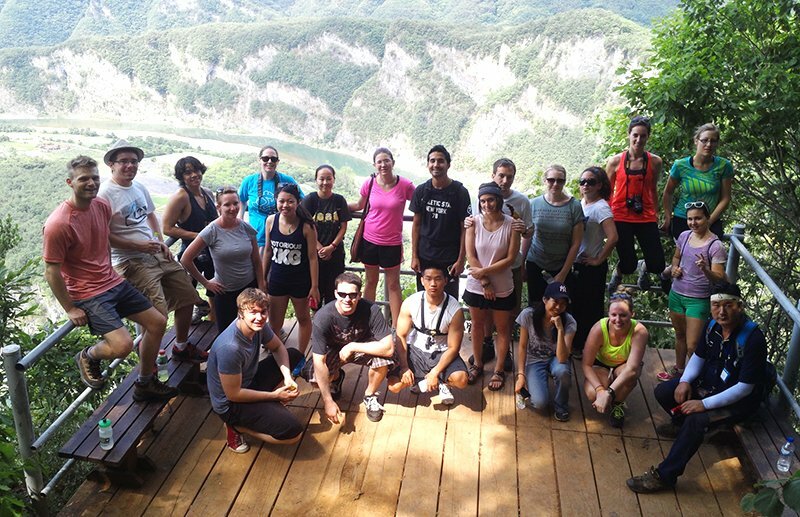 This trip has it all, caving, flying,rafting, trekking and some much more. Why not grab few mates, and join us in early summer. Get out of the city, get some fresh air and adventure all at once.